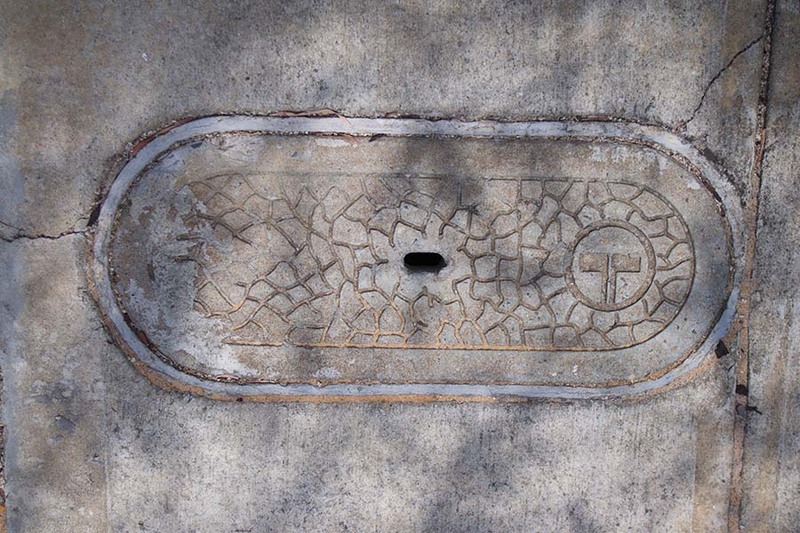 A short and fatuous history of telecommunication infrastructure in Australia. Western Australia had its own postal, telephone and telegraph system until the early years of the twentieth century. When federation of the Australian Colonies was finally achieved in 1901 the new Federal Government was supposed to assume control of all the communication infrastructure of the former Colonies. In practice, the new states in the Commonwealth were still printing their own stamps until nearly the outbreak of the first world war. The Federal Government department that ran the Post office and all the telephone exchanges was called the office of the Post Master General. 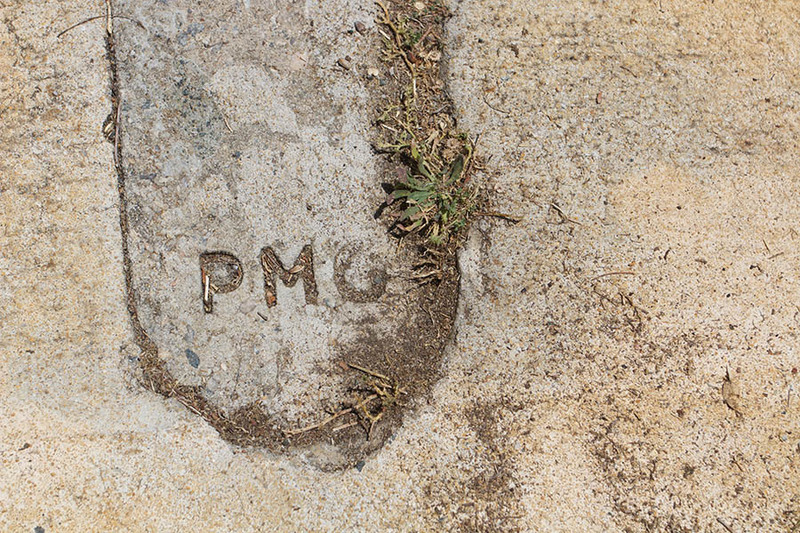 Concrete slabs marked with the intials PMG still mark the pits that provide access to the copper telephone lines that linked every home that could afford a telephone (or the telephone box for those who could not). 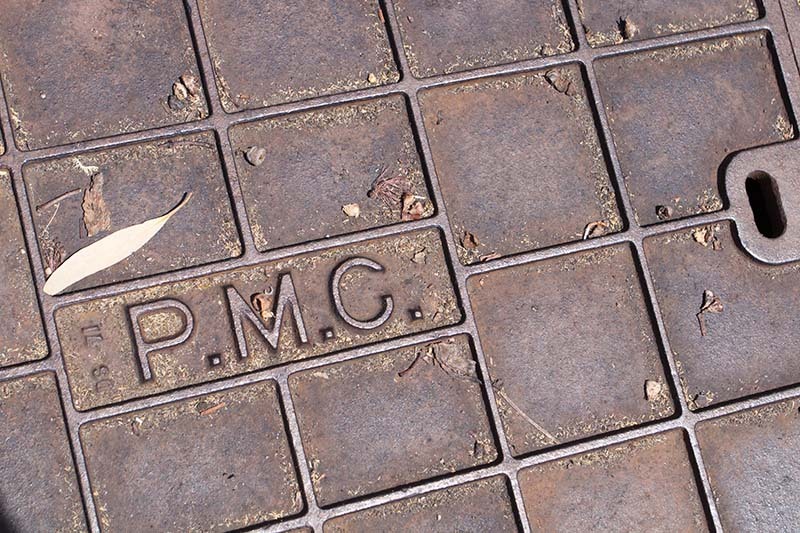 A PMG service cover in steel. That’s a “G” seriously? 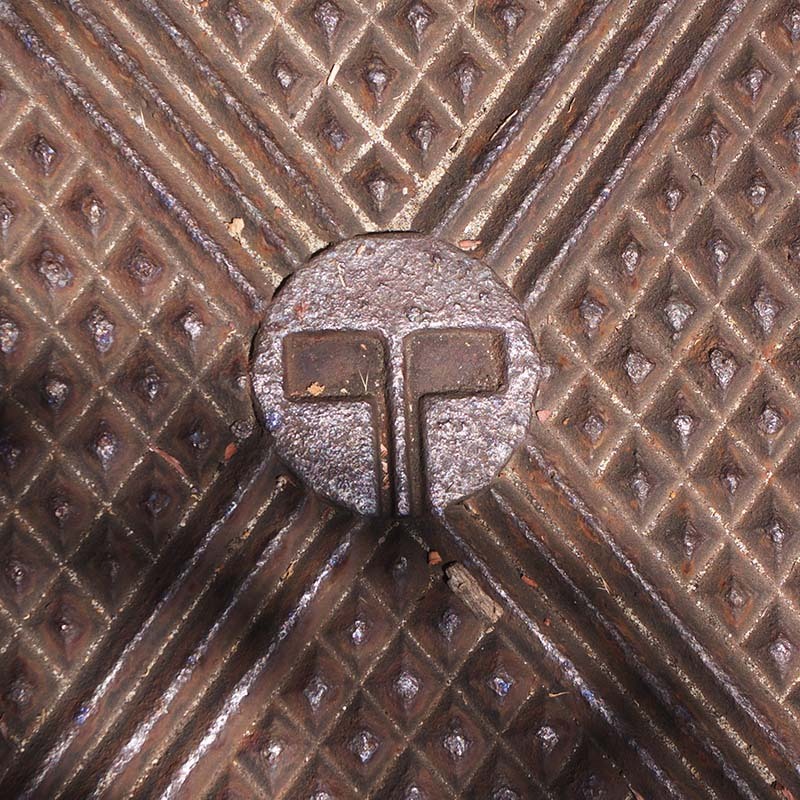 Telecom was a monopoly that employed tens of thousands of people and paid a dividend to all the people of Australia via their elected government. 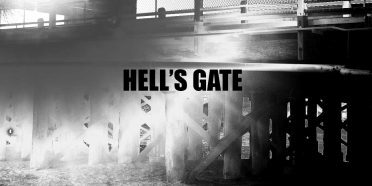 By the end of the twentieth century this was considered to be highly ideologically offensive so from 1998 Telecom Australia was sold off in stages. 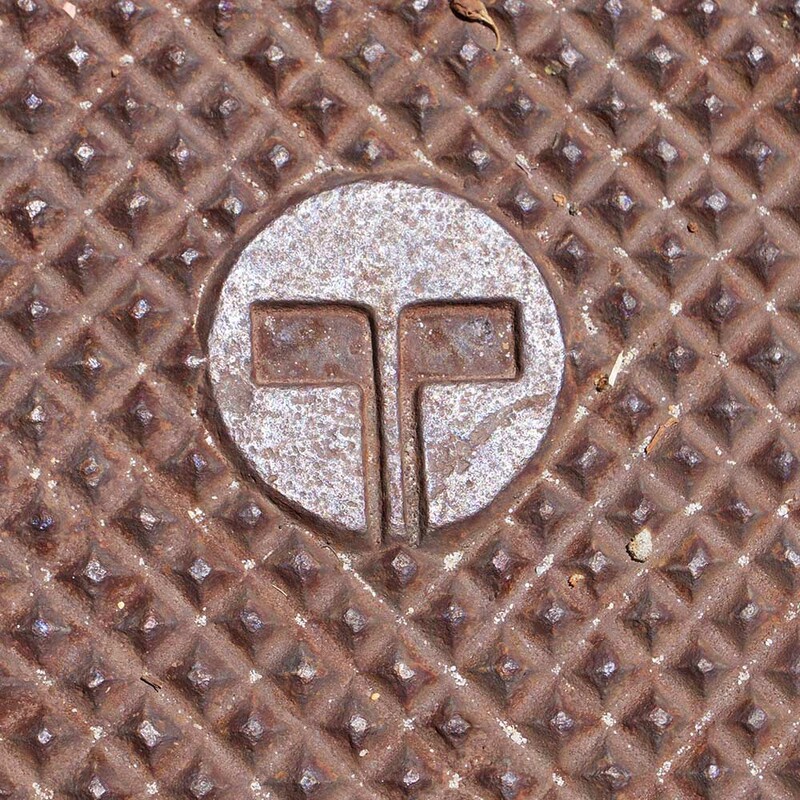 Thousands of people who actually did the work — like maintaining the copper phone lines — were sacked. When customers complained about unreliable service, those that remained in customer service were also sacked and their jobs sent over seas to people who barely spoke the same language as their clients. 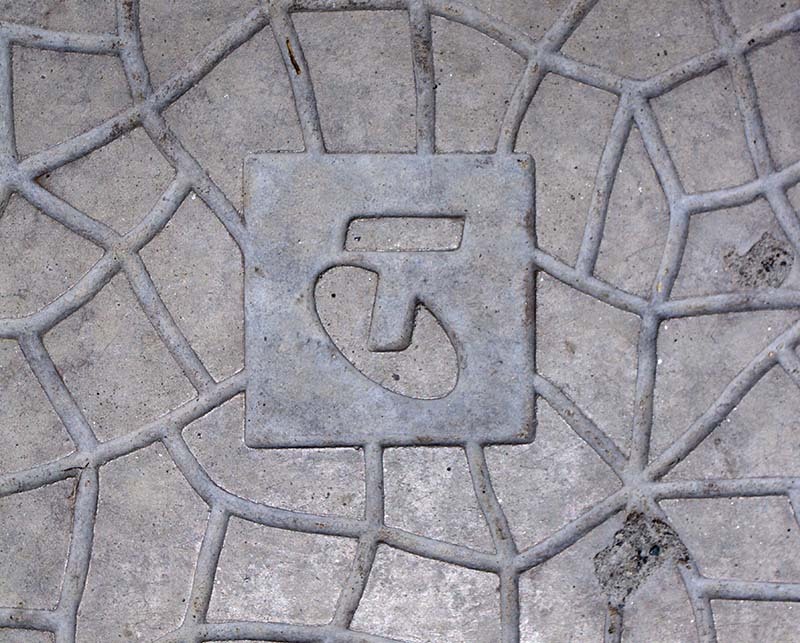 Telecom Australia became Telstra. The beginning of the twenty first century also saw the explosive growth of the internet in Australia. 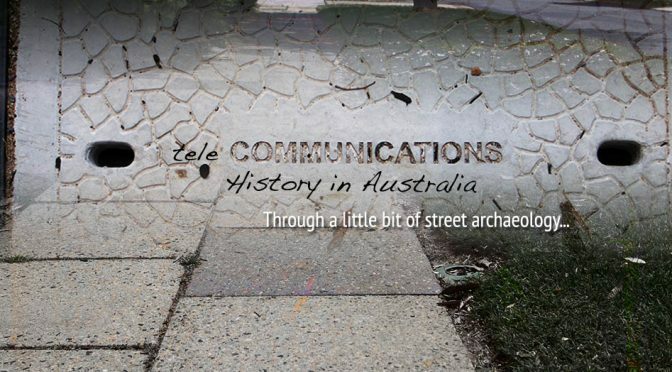 Initially Australian homes were connected to the World Wide Web via those same copper cables that carried the telephone signals, but soon it became obvious to everyone, except certain politicians, that newer, faster, and more reliable technology was needed. 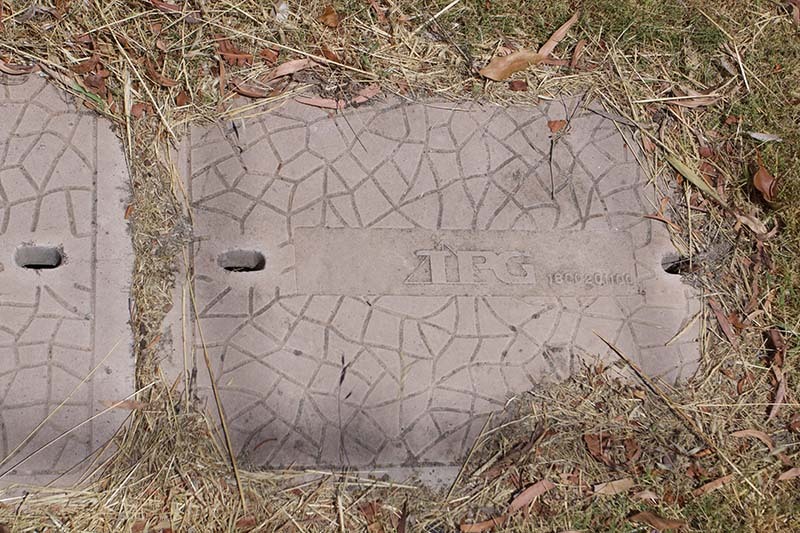 The National Broadband Network was supposed to connect the entity of Australia with fast fibre-optic cabling or where that was not feasible, with wireless satellite coverage. My suburb was one of the few to get a NBN connection before the Australian Government changed again. 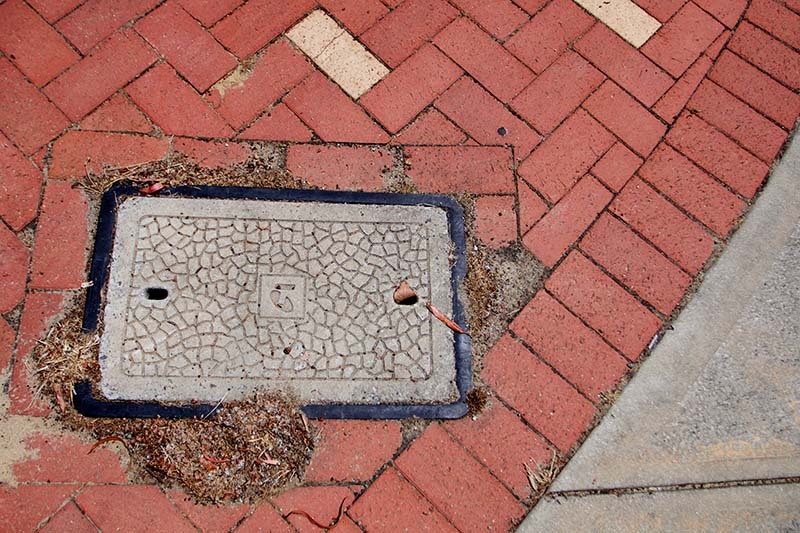 For base political reasons the NBN was shackled to Telstra’s old copper network. At the same time the old analogue telephone system was shut down entirely for an internet based one that fails every time the network falls over — which is quite often now. 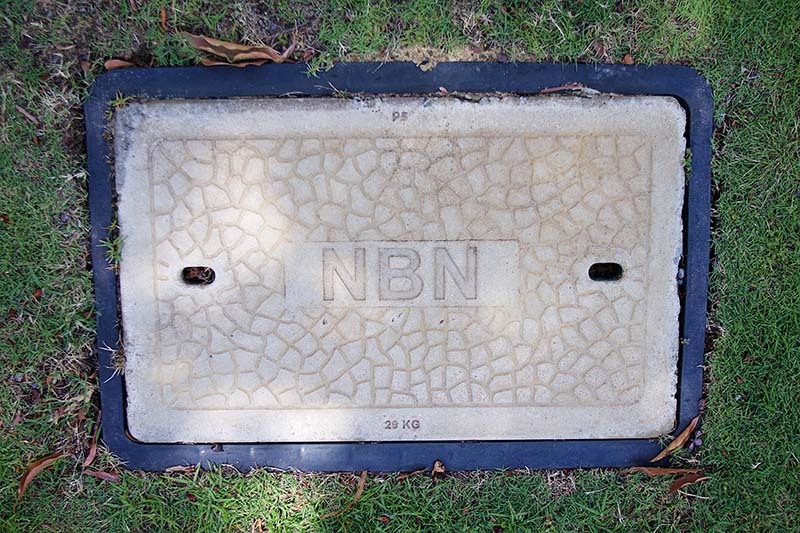 Private telecommunication companies now lease access to the NBN, but to save money, they often scrimp on the amount of bandwidth they are prepared to pay for. 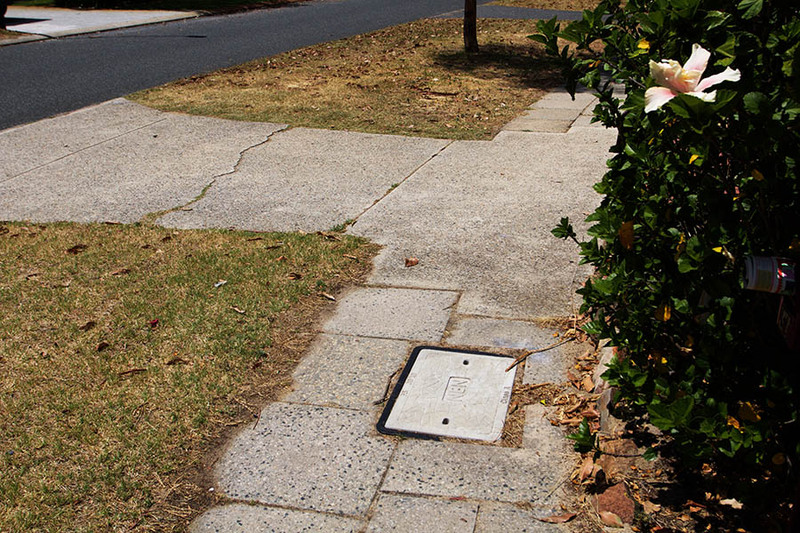 As a result NBN access is frequently slower the ADSL technology it has replaced.